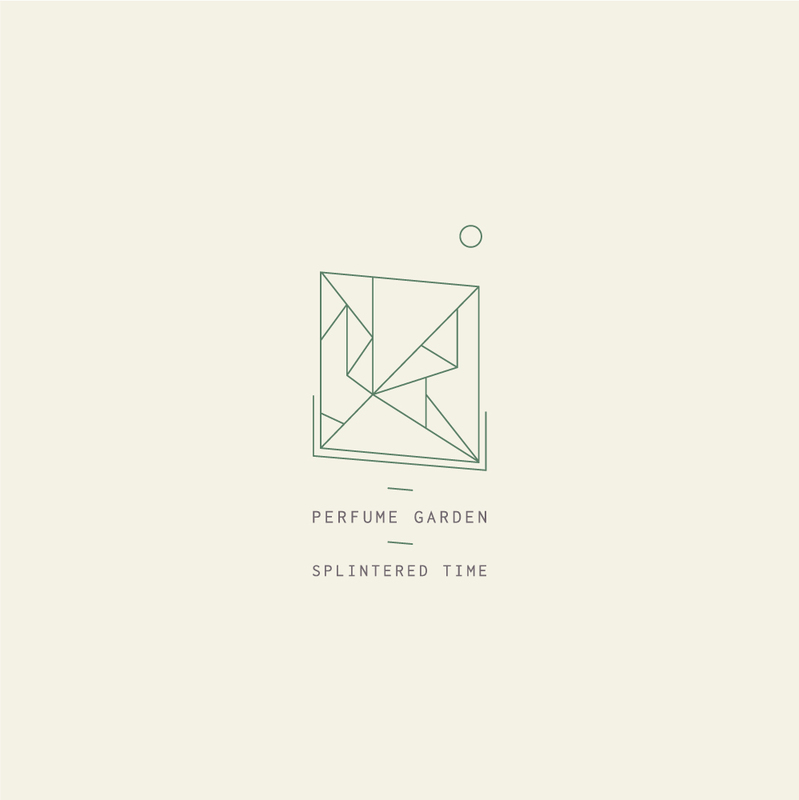 We are proud to present Splintered Time, the latest release from Brisbane artist Perfume Garden aka Errol Hoffman. Splintered Time finds Hoffman continue his experiments into synth-heavy post-punk drawing on past influences such as Joy Division, Cocteau Twins and the film scores of Vangelis, to modern boundary-pushing artists such as Oneohtrix Point Never and Tim Hecker. Composed using his extensive collection of old Casio keyboards, Hoffman counterbalances the ominous, subterranean drones and primitive drum machine beats with icy melodies that pierce through the sludgy depths with glistening clarity. The wonderful peeps at whothehell.net premiered the album earlier this week calling it “the perfect soundtrack to enjoying your own post-apocalyptic fantasy on these long mid-winter nights”. Check out the full review from whothehell.net here. This entry was posted in Releases and tagged brisbane, errol hoffman, perfume garden, post-punk, splintered time on July 22, 2015 by feralmedia2.